Sterling Height, MI – Inspiration can lead to magnificent outcomes. Though not always present, clear or easily identified, individuals and leaders alike are all in need of inspiration to achieve their ultimate goals. In the business world, leaders need to keep their staff stimulated, enthused and motivated in order to reach the company’s mission. On the personal side, it’s all too often that we lose sight of our individual dreams and aspirations. 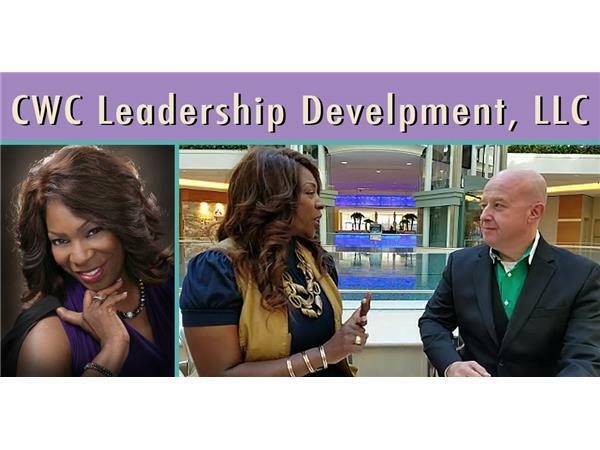 With a wealth of personal and professional experience, Cathy Mott of CWC Leadership Development, LLC has led many leaders, organizations and individuals to find and redefine their true purpose, meaning and vision. In 2009, Cathy began successfully coaching and assisting individuals, groups and leaders within a large organization, which eventually led to her “taking her talent on the road,” across the country coaching executives. 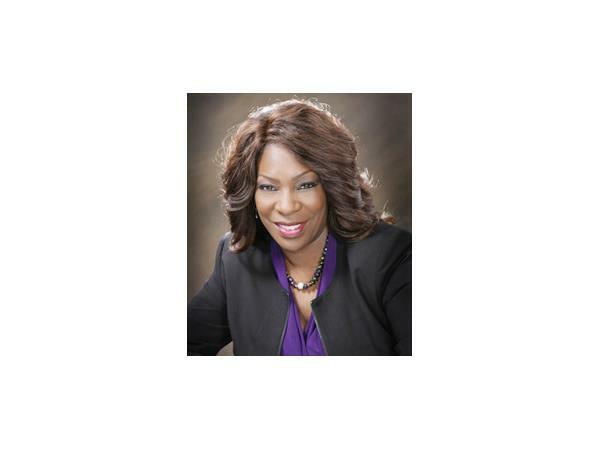 Her growing client base is a genuine indicator of how effective her services are as she’s notably trained thousands and worked with mid-large organizations in such industries as Healthcare, Education, Government, Automotive, Retail and Philanthropy. Cathy’s hands-on approach includes meeting with leadership, the staff, getting a feel for the organization’s culture and strategizing openly with her clients. This allows her to craft a truly client-specific program that enables the most desired outcomes to be attained. For more information visit www.cwcleadershipdevelopment.com.